Located at 532 Broad Hollow Road, Suite 111, Melville, New York 11747, we are a full service general practice law firm that was formed in August, 2000. Respect, fortitude and success are the benchmarks of Riegler & Berkowitz. The firm consists of its two partners, Glenn S. Riegler & David H. Berkowitz, in addition to support staff. The goal of Riegler & Berkowitz is to provide our clients with personalized high quality legal services at reasonable rates. 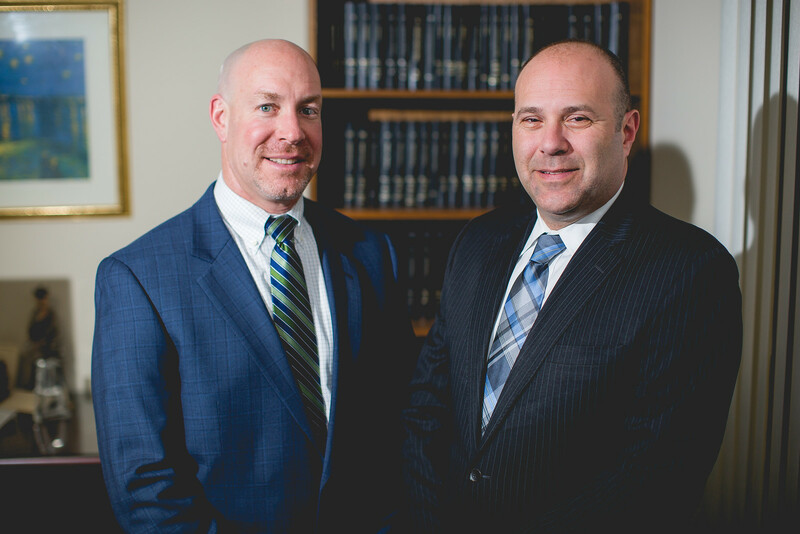 Riegler & Berkowitz represents parties in all counties of New York including but not limited to: Suffolk, Nassau, Queens, Manhattan, Kings, Bronx, Richmond and Westchester. Each and every matter that is handled by our firm receives the personal attention of one of the partners. To learn more about our practice, give us a call at (631) 608-4114 or contact us through our online form. If we can be of assistance to you or anyone you may know, as recommendations are the greatest form of flattery, we will schedule a conference, evaluate the situation, provide an understanding as to what steps need to be taken to resolve the matter and follow through until the goal is achieved. We represent those individuals in matters involving change of name, divorce, separation, visitation, premarital agreements, protection from abuse, custody, alimony and support, senior citizen law/nursing home..
We provided a full range of assistance to clients in connection with estate planning and distribution of assets.. If you need advice concerning a matter not described herein, please feel free to contact us.